The Xiaomi Mi Band features flaunting an aluminium surface with a micro laser perforation, sensors for tracking various health metrics, and water resistant (IP67). The device like most existing wearable devices is focused on the user’s health by helping track user’s movement (walking or running), sleeping routine, and smart vibrating alarm. Another nifty feature is that the Mi Band can last up to 30 days battery life with a single charge. Mi Band can pair with smartphones through Bluetooth wireless connectivity and features to automatically unlock the user’s smartphone without security password or patterns. 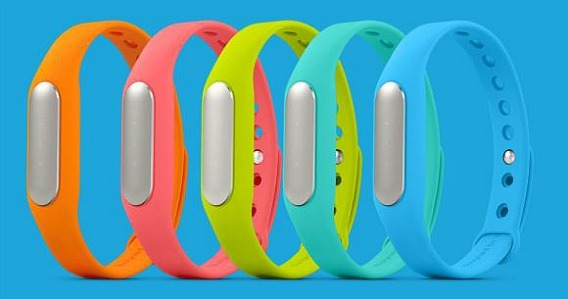 Xiaomi Mi Band will be available in variants colour including Blue, Pink, Brown, Black, Purple and Grey with retail price $13.